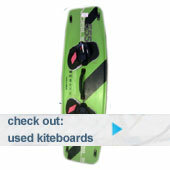 With ever increasing prices for 2013, this is a great value offer – a paddleboard plus windsurfing rig at a great price. 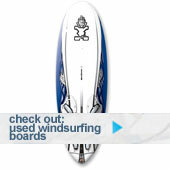 With this set up you can paddle if there’s no wind or if you fancy, try catching the lightest of breezes.. Remember what it used to be like, no fuss, simple rigging, challenging…. weekends by the water, everyone having a go and messing about…Great fun for everyone. Family and friends included!